Wanna buy a CD? 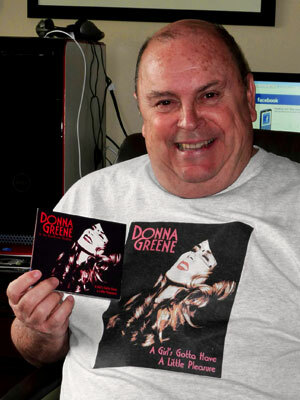 You can request a signed CD from Donna. It’s secure through PalPal. 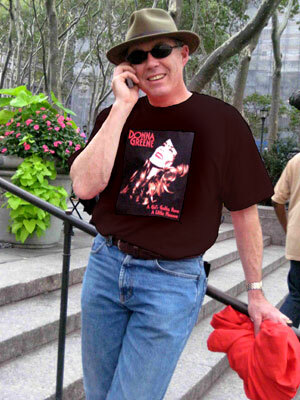 Would you like Donna to sign your CD? For MP3s, you can order through CD Baby. How about a t-shirt? We have a nice selection available with the CD cover image on the front. If you send us a photo of yourself wearing it, there is a good chance you will see yourself on this page. We like to show off our fans!